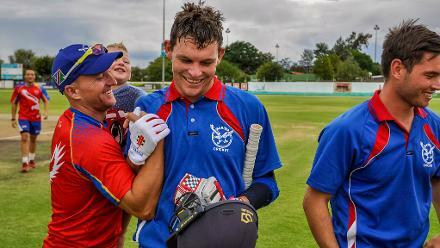 Kenya and Uganda recorded impressive victories on the third day of the ICC World Twenty20 Africa B Qualifier on Tuesday, as the tournament reached its halfway stage. 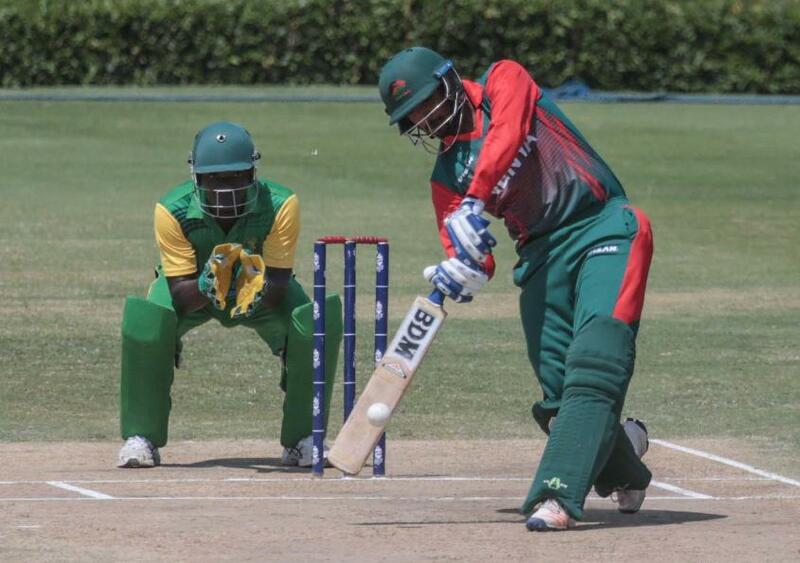 In the opening match of the double-header, Kenya easily chased down the target of 119 set by Tanzania. It took the favourites just 8.3 overs to get the job done, as they blitzed their opposition. Tanzania were restricted to just 118, bowled out with two balls to spare in their 20 overs. Yet again it was the nagging accuracy of Shem Ngoche that did the damage, as he helped himself to 3/23 in his spell of four overs. The only resistance from the Tanzanians came from Jatin Chandubhai, who made a belligerent 52 from 38 balls. Kenya made sharp work of the chase, racing to the target inside half the overs. The destroyer-in-chief was Rakep Patel, who required just 27 balls to blast his 72, with eight sixes and five fours. That blew Tanzania out the park, as Kenya remain the only unbeaten side in the competition. In the second match, Rwanda’s shortcomings were brought to searing light by Uganda, in another lopsided result. Uganda themselves racked up another big total, notching 204/4. Dinesh Nakrani (74 from 44 balls) and Ronak Patel (65 from 47 balls) continued their fine form this week, and their stand of 135 took the match too far from the clutches of Rwanda. The hosts were in big trouble early on as they lost six wickets for the addition of just one run, crashing from 22/3 to 23/9. It was a procession of wickets, with Mohammed Irfan snatching 5/12 in his four overs, while Riazat Ali Shah chipped in with 3/10 in three overs. It continued a steep learning curve for the hosts, whose enthusiasm cannot be questioned, but their skill level has been shown up by their more experienced counterparts. Highlights of the match between Tanzania and Kenya in the ICC World T20 Africa Qualifier B. Highlights of the match between Rwanda and Uganda in the ICC World T20 Africa Qualifier B.